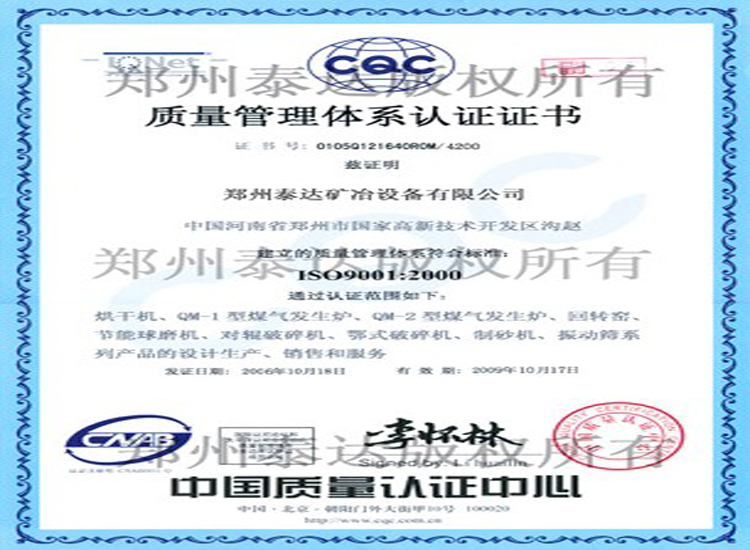 Double-stage coal gasifier–Zhengzhou Taida Drying Equipment Co.,Ltd. There are two coal gas outlets for double-stage furnace. The two outlets can output coal gas with different thermal value. Compared with single-stage coal gasifier, it holds higher gasification efficiency and comprehensive thermal efficiency. 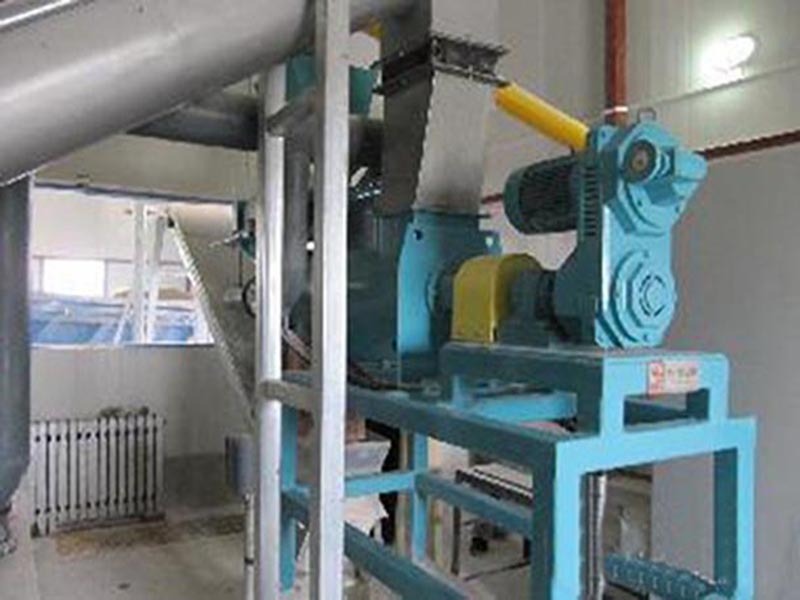 There is almost no coke at coal gas outlet of lower stage; there is a little amount of light coke produced in coal gas in upper stage; pipeline will not be blocked easily; the thermal value of coal gas is very stable; operation is very flexible; this machine holds high level automation; the conveying distance is long; it can be applied to non-caked coal and old lignite. it is not only friendly to environment, but also energy-saving. GS series coal gasifier developed by our company combines advantages of large-medium sized coal gasifiers from home and abroad. 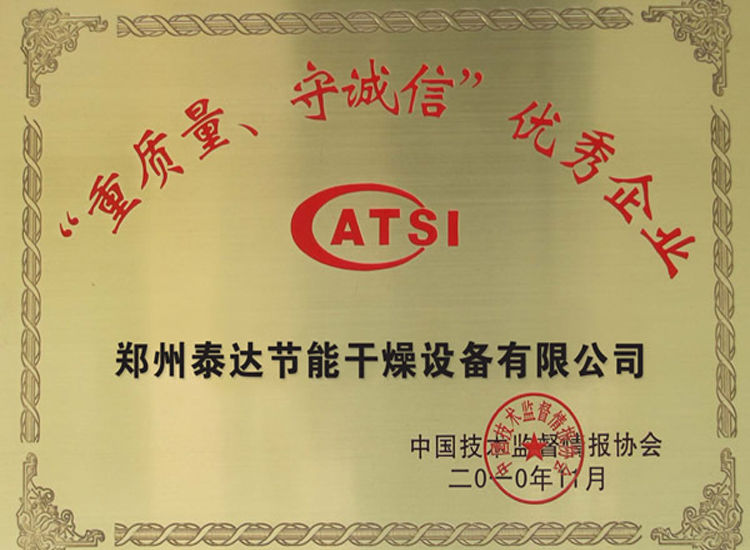 After years’ experience, our company develops this patent coal gasifier for industrial kilns and boilers after overcoming many difficulties. 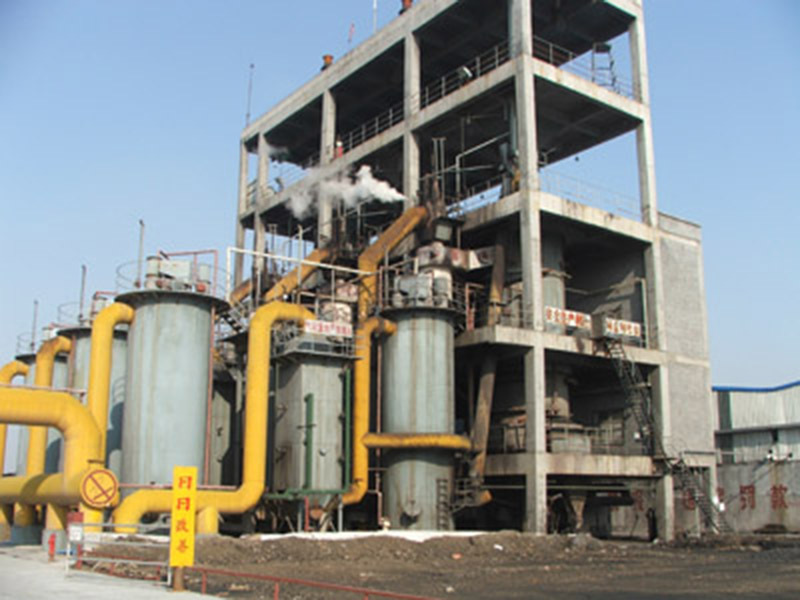 GS series coal gasifier is also called atmospheric fixed bed type coal gas producer which is composed of mechanical feed system, coal gasification system, steam generation system and slag breaking and discharge system. This series of coal gasifier is characterized by simple structure, strong security and convenient operation. 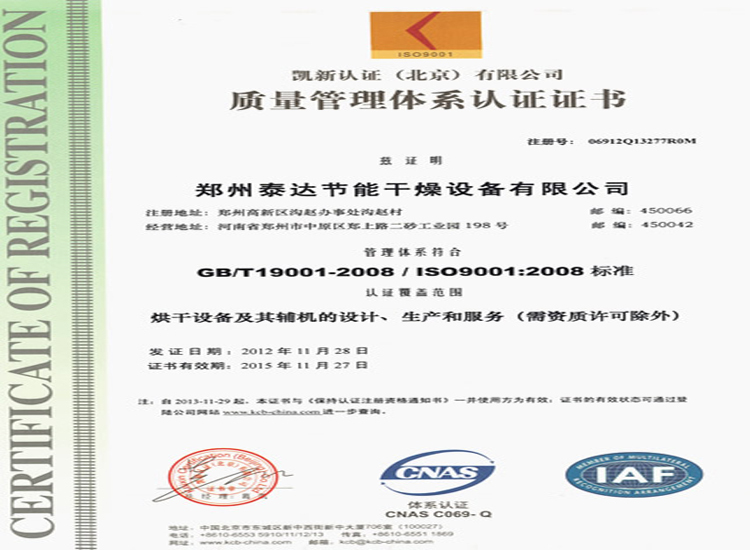 Coal gas produced is a mixture of semi-water coal gas with high thermal value. 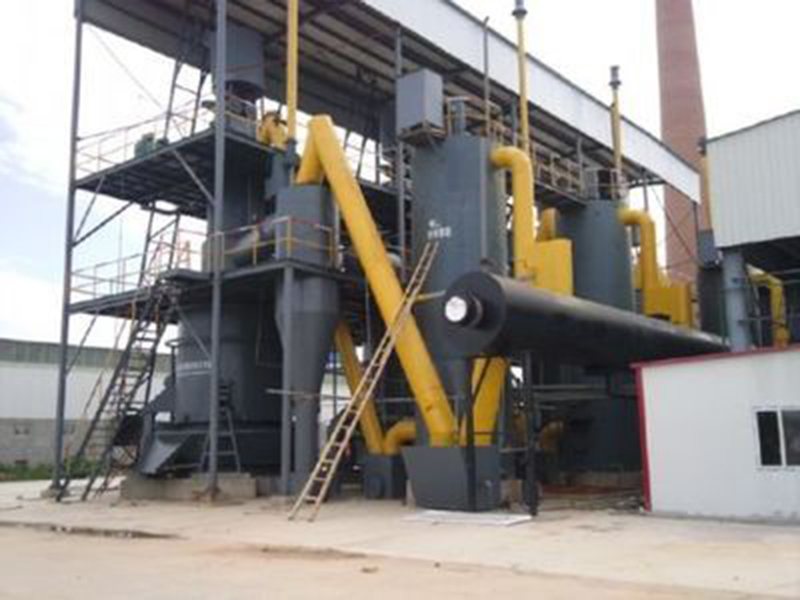 Combining with various industrial kilns, it can make full use of residual heat and reduce energy. There is no dust, smoke and noise produced in the process. 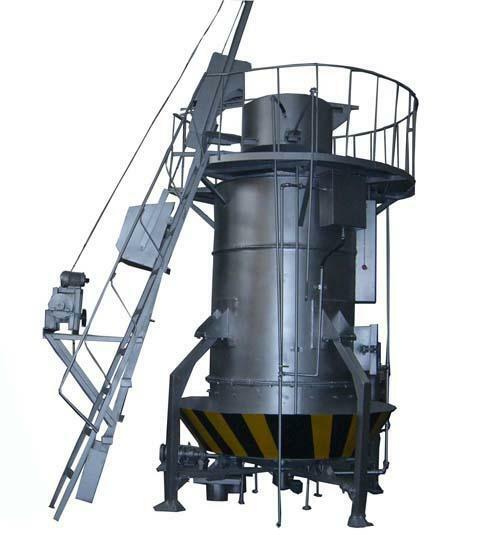 It holds strong ability for rotary tower slag discharging and slag breaking. Slags are discharged into water seal tank. 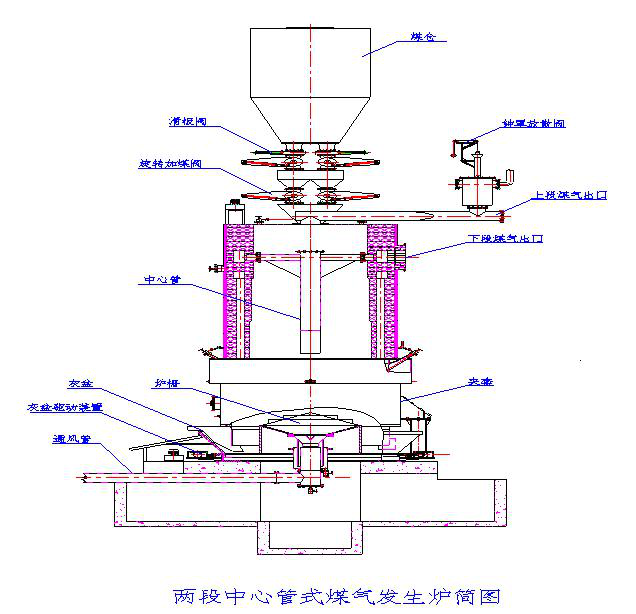 No fly ash is produced. Raw coals holds strong commonality. As long as the coal with low slag-bonding and sulfur content, it can be applied to any kinds of coals. We can provide our customers with atmospheric fixed bed type and atmospheric fluid bed type coal gasifier. 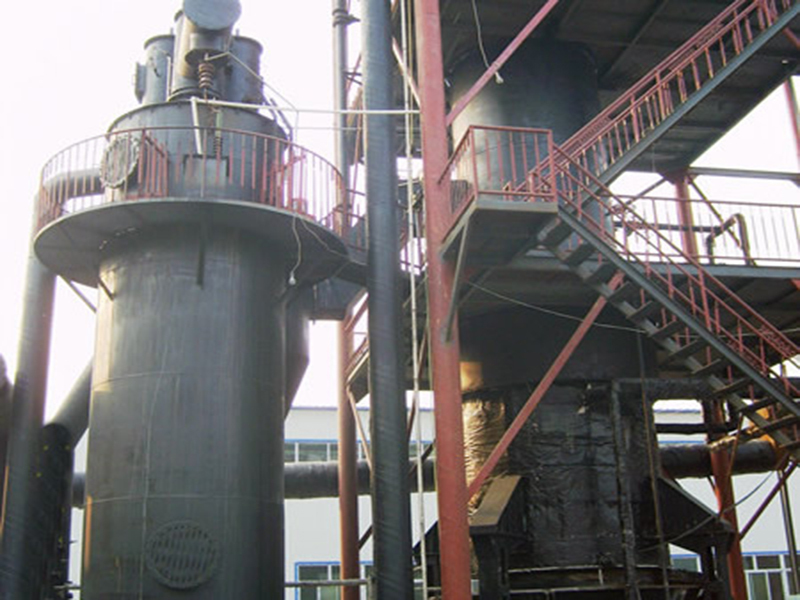 These two kinds of coal gasifier adapt to different environments. 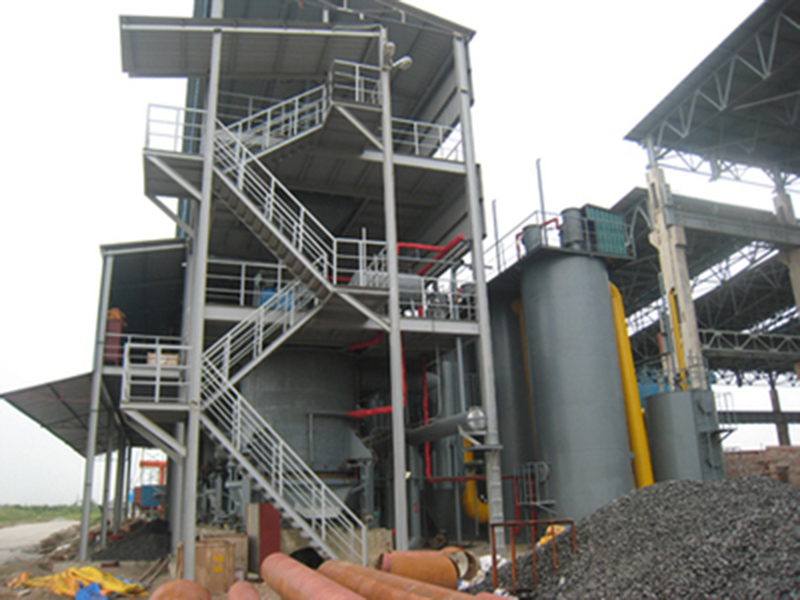 At present, coal gasifier is the best equipment for energy saving and environmental protection. Meanwhile, in order to reduce customers’ investment, our company provides reformation of various old heat furnaces. Expect your inquire. Distillation section: liner in furnace; this structure is designed after precise heat transfer and heat exchange calculation. 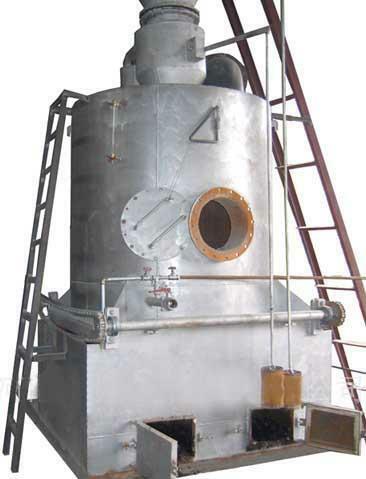 Heat transfer efficiency is improved, which makes coal used for gasifier dried and distilled fully and effectively. 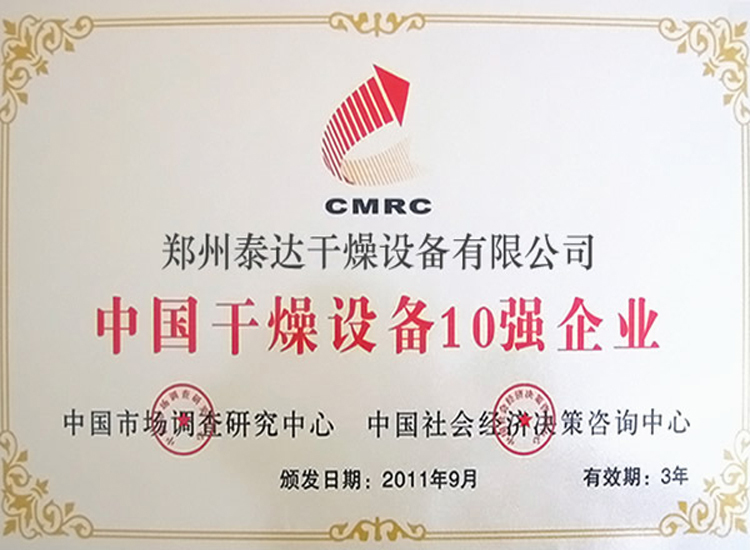 Then, volatile fraction is separated out, which will improve the thermal value of coal gas and benefit the gasifying of coal gas at lower section. 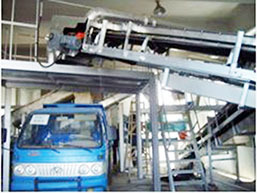 Ash cleaning mechanism: adopt ratchet pawl and hydraulic drive to remove ash at two sides; big ash knife is designed with self-designed plough ash removing knife; reliable and stable transmission; smooth ash removal; plough ash removing knife developed by our company has been applied to many gasifiers at home and abroad. It enjoys good reputations among its users.